Texas post-rock band This Will Destroy You has announced that their stellar debut album Young Mountain will be reissued and played in full on tour in celebration of the album’s tenth anniversary. 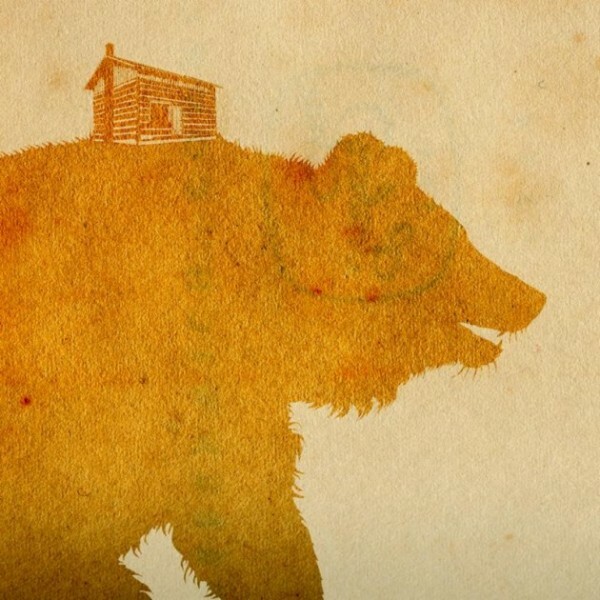 The album is beautiful yet abrasive, and provides post-rock in its purest form. The contrast between the staggered, delicate guitar riffs and the massive walls of distorted effects demonstrates the band’s immaculate ability to use their guitars to layer textures. Their songs are dynamic, and they often slowly build from anxious, slow riffs to epic, chest-thumping choruses. 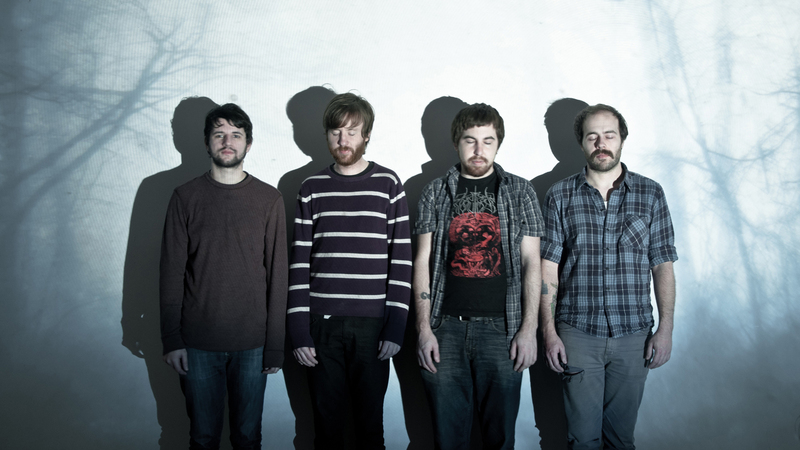 The band’s irresistible charm and vulnerable, yet triumphant compositions have made them a favorite among the post-rock scene. Late last year, the band released the dreamlike video for their song “Mother Opiate”, displaying the ability of their music to conjure fantastic and intense imagery.